Atlas Reactor is a PvP battle arena that fuses simultaneous turns with tactical team combat. Players can perform one ability (prep, dash, or blast), and one movement each turn. These actions take place within their respective phases. Normal attacks and knockback attacks. Freelancing attracts all kinds. Renegade arms dealers. Plasma-fueled hybrid beasts. Boy genius inventors. Their diverse skillsets run the gamut and can come together in unexpected ways. Powerful damage dealers who work best when staying out of harm's way. Armored warriors who can defend allies and absorb damage. Specialists who can heal or prevent damage to keep their allies fighting strong. Atlas is a cloud-piercing megacity with lots of environments to explore. Get to know your way around the map. Fight on a roving cargo ship! Prepare for skirmishes in open areas with wide patches of camouflage. Battle in an intimate skygarden where limited camouflage and narrow passages make for action-packed encounters. Enter an EvoS laboratory where plenty of walls and cover set the scene for tense ambushes. 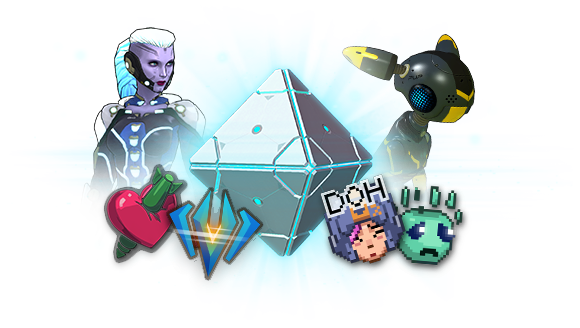 Face off in Omni’s Reactor Core, where lots of low cover and wide open spaces mean you’re never far from a fight. 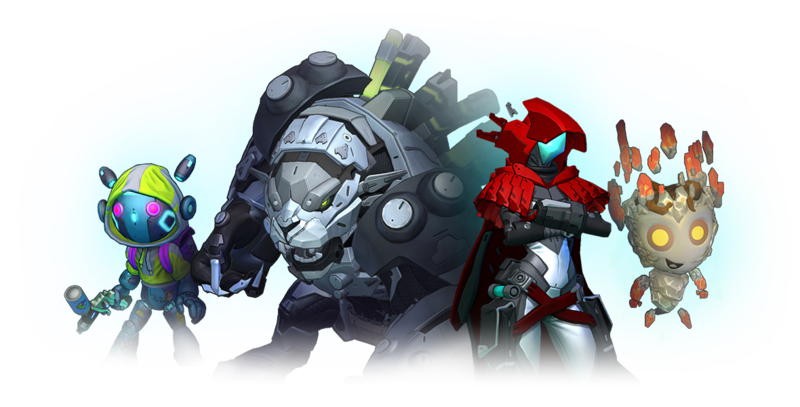 After reaching Level 5, participate in Seasons to earn exclusive rewards and continue your progression through the world of Atlas Reactor! Watch the story of Atlas unfold over time, bringing new challenges and contracts. Complete your chapter contracts to earn rewards and unlock the next chapter of content. Earn Loot Matrices that grant custom VFX, new chat emojis, and season-specific banners, emblems, and styles. Each season's rewards are archived after the season is over, and will only be available again on rare occasions. Get the rewards you want while you can!